Sabian XSR Monarch Ride 22"
The Sabian XSR Ride Cymbal 21" is a ride cymbal featuring a diameter of 21" and construction from B20 bronze with a medium gauge and brilliant finish. 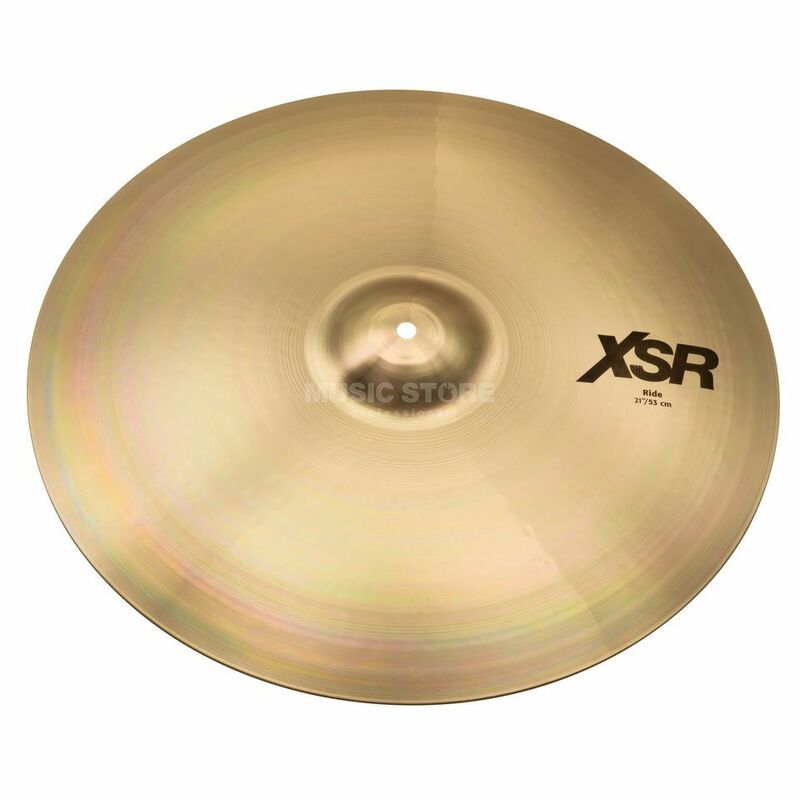 The XSR cymbals are hammered repeatedly with care, enabling them to produce a round sound and accurate response. Ideal for the ambitious beginner, this cymbal offers a healthy balance of attack and a wide dynamic range. With a vintage style and bright sound, the XSR Ride cymbal offers a bold, punchy tone making it suitable for a range of applications.